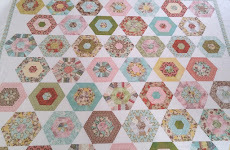 I've finished piecing the hexagons and did some planning for the layout for the Curio Merry Go Round quilt. 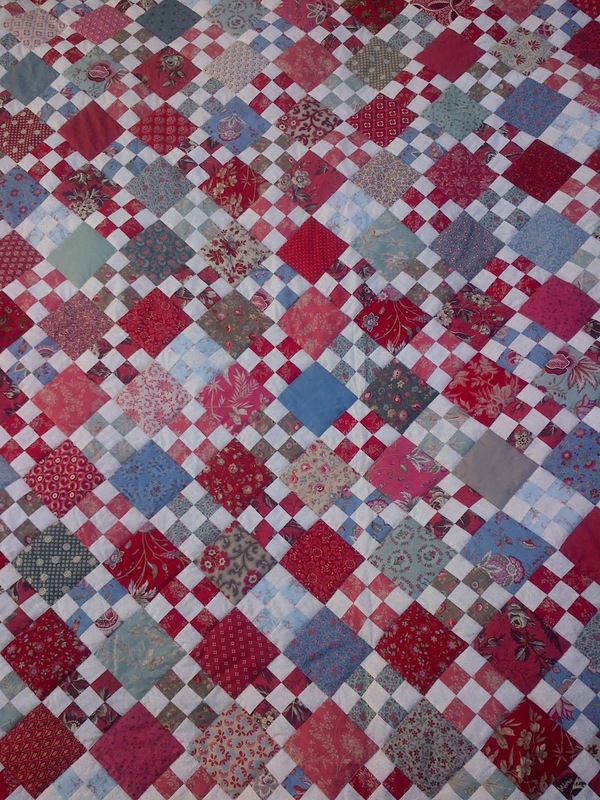 I've started to assemble the quilt, its actually quite challenging. 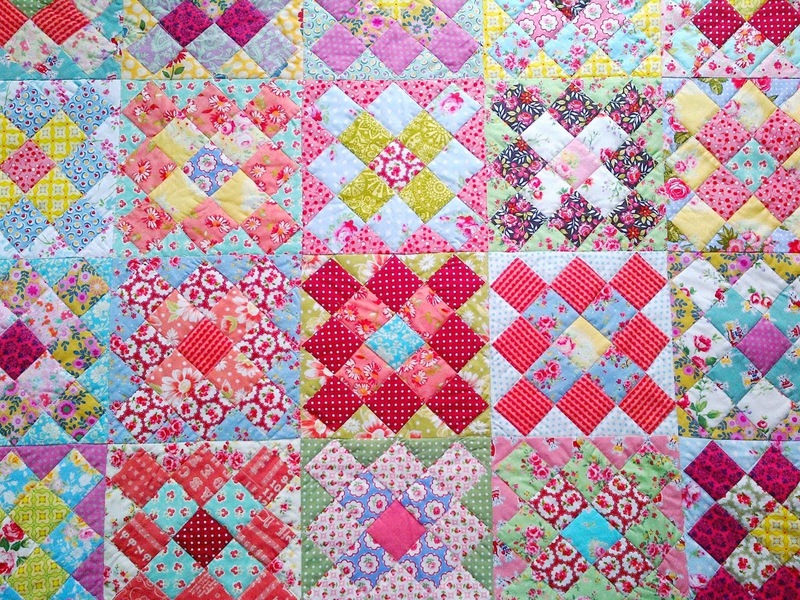 One needs to work very accurately to get the blocks to line up. I chose an eggshell moda marble for the background. It's looking fantastic, Alica! You've made great progress. It looks fabulous! So soft and fresh. 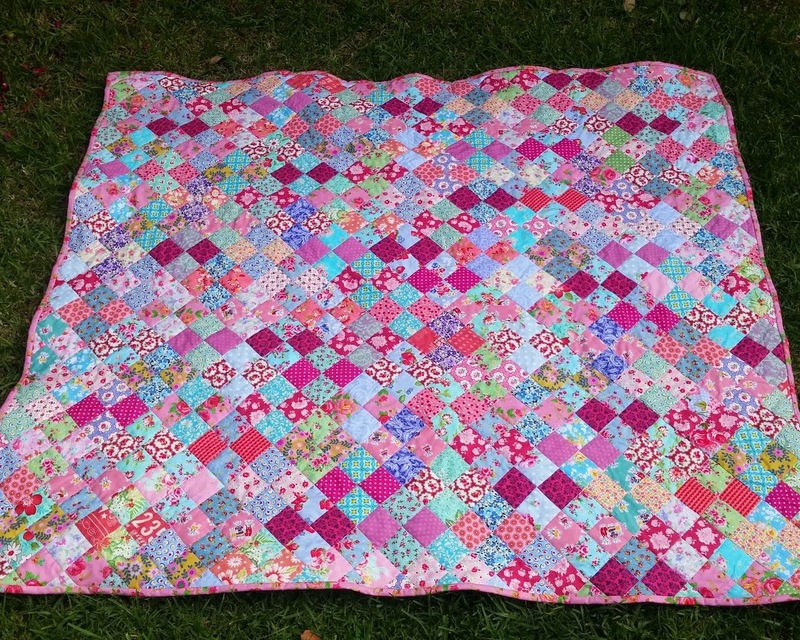 Wow, it's lovely, but does look like it's quite challenging! 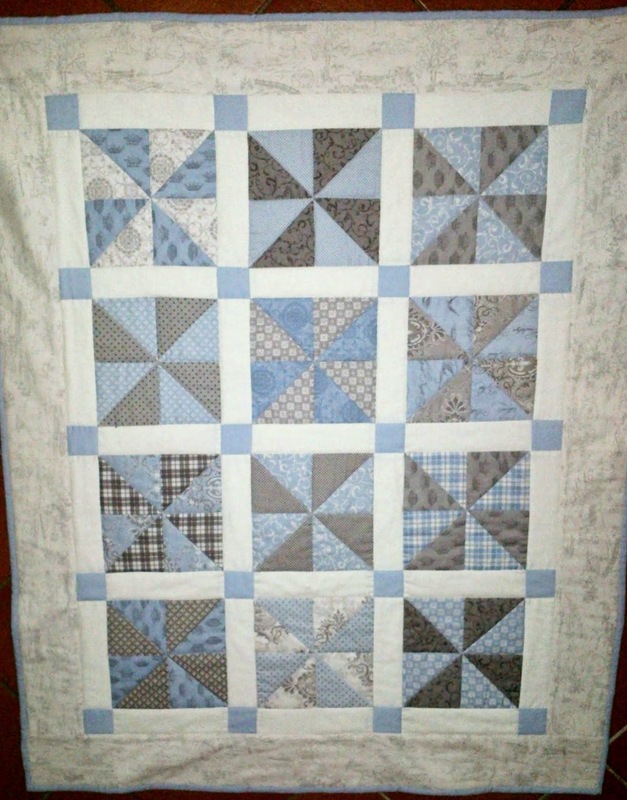 What fun piecing, and a unique design. I !love! 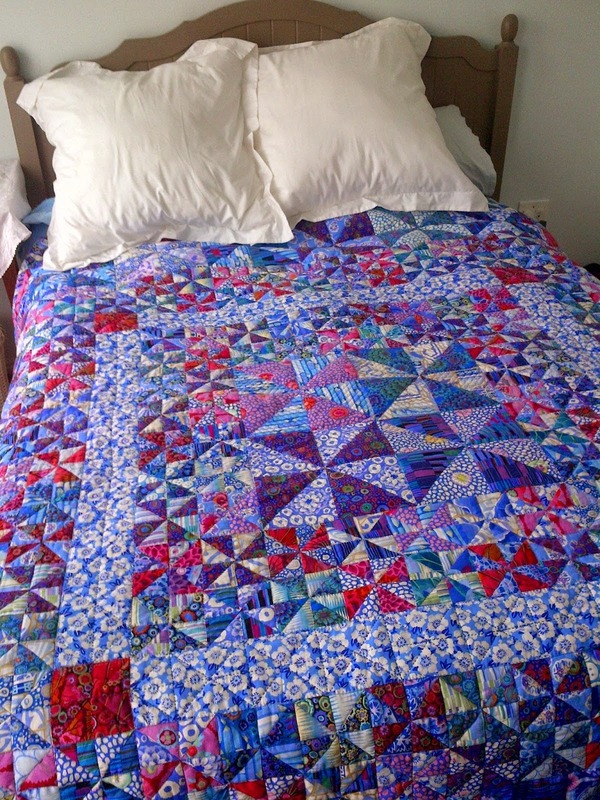 Your zigzag quilt on the previous post.